These powerful drums feature specially designed die-molded shells that are constructed of nine-ply maple. 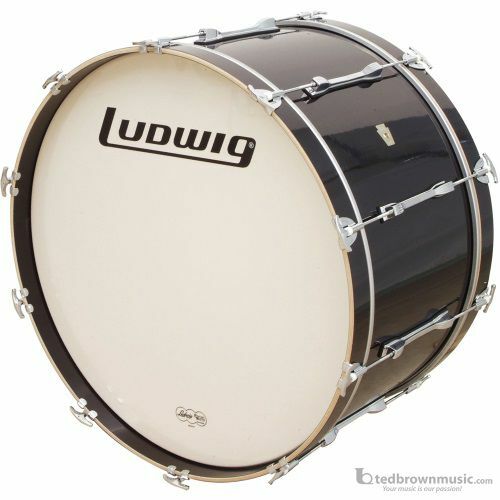 The result is a full, unmistakably pure Ludwig sound. Smooth white Weather Master drum heads.